The Chris Cakes story began in Pocahontas, Iowa in the late 1960's. We use our own brand of pancake mix that was developed especially for Chris Cakes. Only the finest ingredients go into the recipe. We cater any event including fund raisers, open houses, benefits, grand openings...the list is endless! We are now nationwide and have the ability to feed groups from 350 to 50,000. Your volunteers assist with the setup, serving, and cleanup while we prepare all the pancakes you can eat! We're not just making pancakes anymore! Chris Cakes is world famous for our wonderful pancakes, but did you know that we also offer additional menu items? 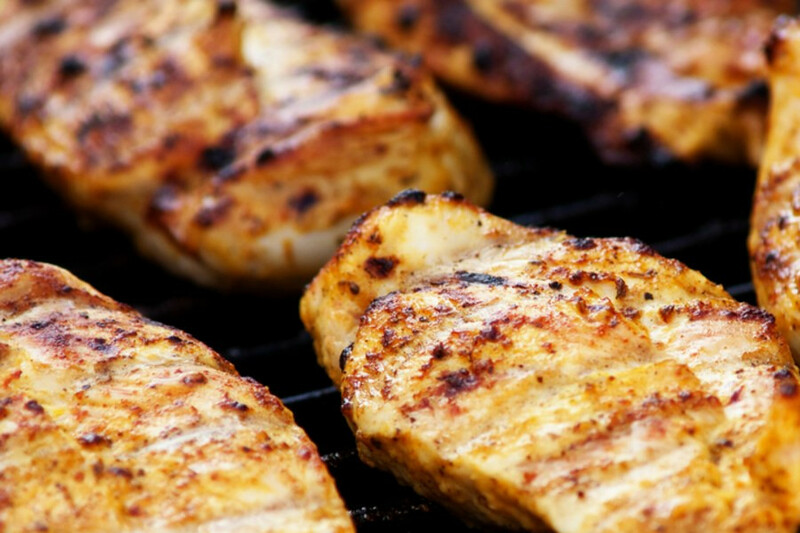 Burgers, brats, hot dogs, and chicken are all coming straight off the grill. 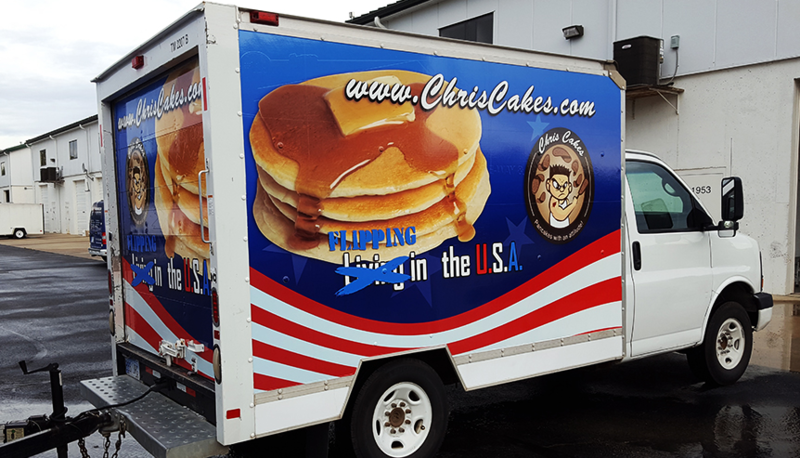 Chris Cakes Kansas City will come to your location at whatever time you need us and prepare the tastiest and freshest food right before your eyes. 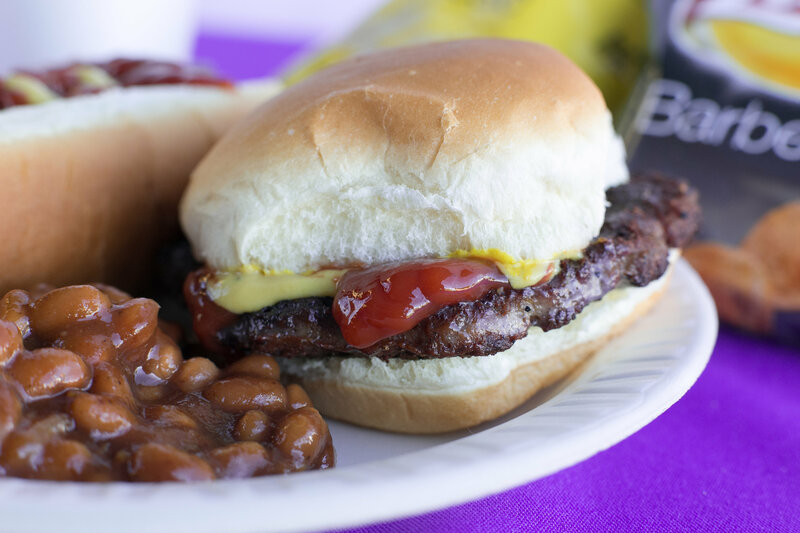 So whether you want pancakes at midnight or burgers at 10am, we’ve got you covered. Whether it is rewarding the 3rd shift for a job well done, an organizational fundraiser or large scale public event…Chris Cakes Kansas City has the experience to feed your hungry masses great food, fast! 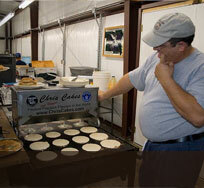 Chris Cakes Kansas City can provide emergency catering in the event of a catastrophe. We have catered in some of the worst conditions imaginable and have been able to provide great, freshly prepared food for i.e. utilities and displaced neighbors, when they needed it most. We keep enough inventory on hand at any given time to make about 10,000 meals and can be completely self-contained if needed or necessary. If you need food in an emergency, call our office at 913-893- 6455 where you will find our emergency hotline and we will do all we can to be there as fast as a flapjack flipper can flip their flapjacks! Teaming up with groups large and small, Chris Cakes has been helping foundations reach their goals since 1969. 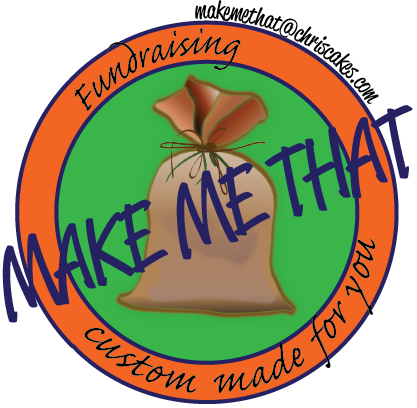 Our pancake mix fundraiser offers your logo on our 2 lb bag of multigrain pancake mix to sell & earn good profit margins. The addition of Chris Cakes to our effect was one of the best decisions we have made. The spirit from your group added even more smiles to our event! I heard all positive comments, everyone loved their pancakes. Hearing the kids talk about how they caught their pancakes as they were walking around was so nice. We hope to have you back for all of our future walks. "Thank you for amazing service yummy food and just being an all around fun person! "It was a great event and our server/cook was AWESOME! (Rachel) She made everyone feel like she was there to personally serve them and make their experience with Chris Cakes special. She was personable, energetic, and fun. The kids loved everything about the morning and I loved how easy it was to have you here to run the event. The Chris Cake's record for pancakes eaten in one sitting by a woman. The Chris Cake's record for pancakes eaten in one sitting by a man. Pancakes flipped to hungry customers. No estimate on the number that hit the floor. What the heck is Chris Cakes?